TempRite is a telescopic mechanical prop.It is one of Timrite’s innovations which seek to improve safety underground and thereby enhance productivity. TempRite has a number of safety benefits which are all attributable to the design of the product, i.e. no pin holes means no finger injuries and quick installation time; prop is light so no back injuries and requires less labour to install; and prop absorbs energy through yielding. 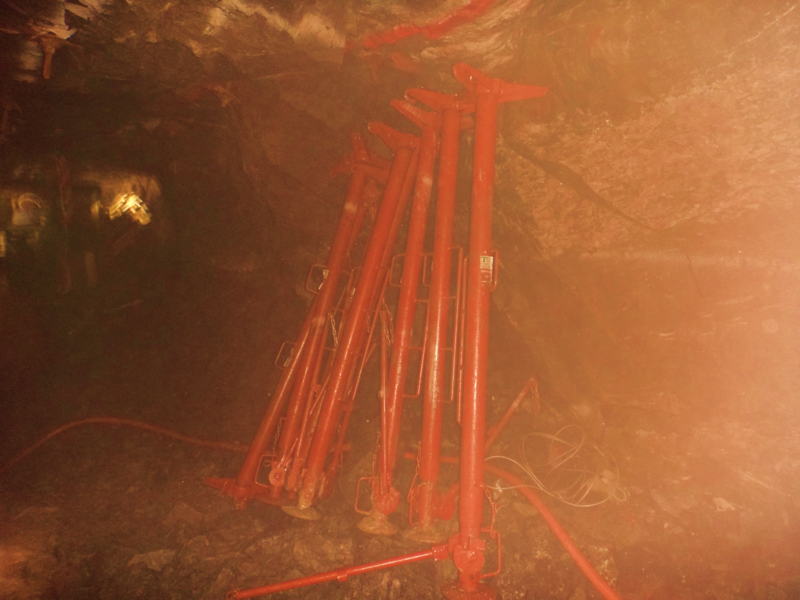 TempRite prop can be used in any underground mining environment.